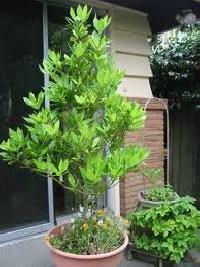 Bay leaf has excellent healing properties. It was often used by herbal practitioners for treating snakebite, insect stings and relieving cuts and bruises. 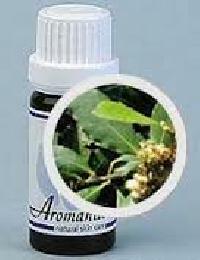 Bay leaf oil has antifungal and anti bacterial properties which can cure skin infections. It is applied topically to heal cuts, bruises and insect bites. For getting rid of head lice, boil about 50 grams of crushed bay leaves in 400 ml water until 100 ml water remains. Strain out the water and apply this on the hair roots. Leave it for 3 to 4 hours and wash off. This will remove the head lice effectively. 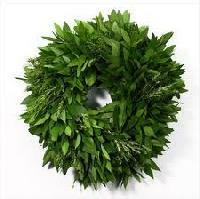 Adding bhringraj to the bay leaves before boiling will make your hair black, lustrous and healthy. Bay leaves are a rich source of Vitamin C. 100 grams of fresh bay leaves provides about 46.5 mg of this vitamin which is equivalent to 77.5% of the recommended daily allowance (RDA). Vitamin C or ascorbic acid is a powerful antioxidant that plays an important role in removing free radicals from the body and boosts the immune system. Bay leaves are an excellent source of Vitamin A with a 100 gram serving providing about 6185 IU (International Units) or 206% of the RDA of this vitamin. Besides being a natural antioxidant, it is vital for healthy visual sight and for the maintenance of mucus membranes and skin health. 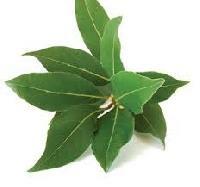 Bay leaves also contain folic acid with a 100 gram serving providing about 180 mg or 45% of the RDA. Folates are required in DNA synthesis and during the peri conception period to prevent neural tube defects in the baby. This spice is a good source of the B complex group of vitamins such as niacin, pyridoxine, pantothenic acid and riboflavin. These vitamins help in enzyme synthesis, nervous system function and regulate body metabolism. 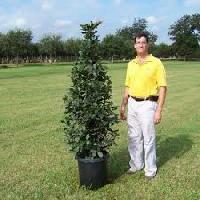 Bay leaf is a rich source of minerals like copper, potassium, calcium, magnesium, manganese, zinc, iron and selenium. Potassium, an important component of cell and body fluids, controls blood pressure and heart rate while manganese and copper are used by the body as co factors of the antioxidant enzyme, superoxide dismutase. Iron is vital for red blood cell formation and is a co factor for cytochrome oxidase enzymes.